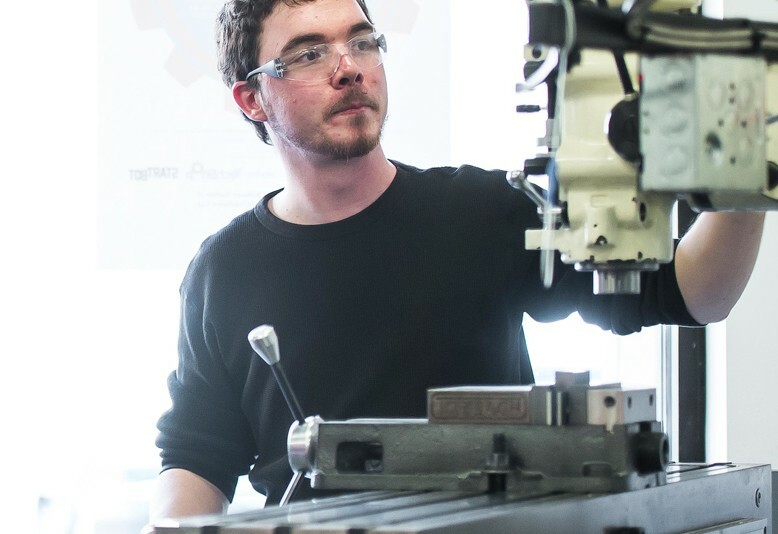 In this Safety and Basic Use (SBU) class, learn basic operations of the vertical milling machine to safely select speeds, change end mills, use the digital readout, and secure work needed to accurately machine parts. Explore the theory of how to successfully choose the correct end mill and speed setting. Work precisely with metal and plastics to cut, drill and surface parts.